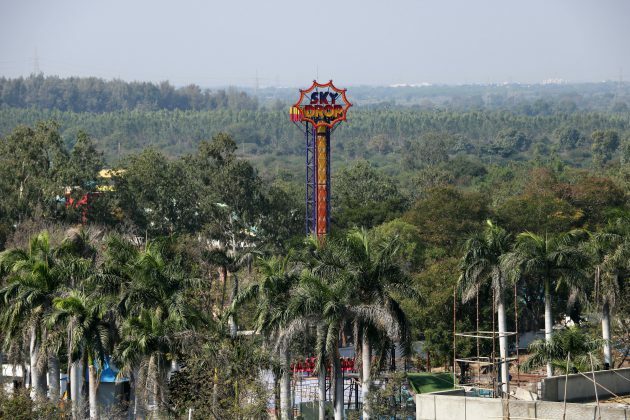 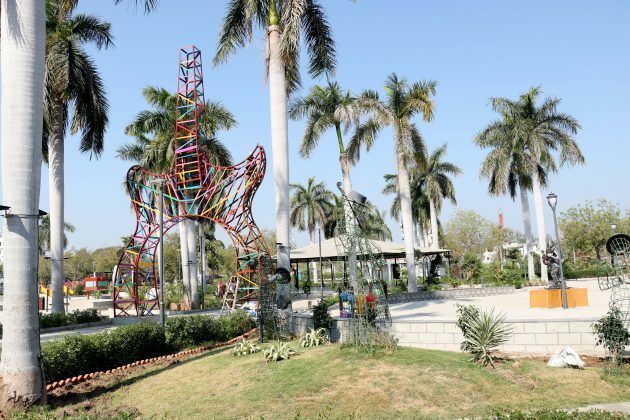 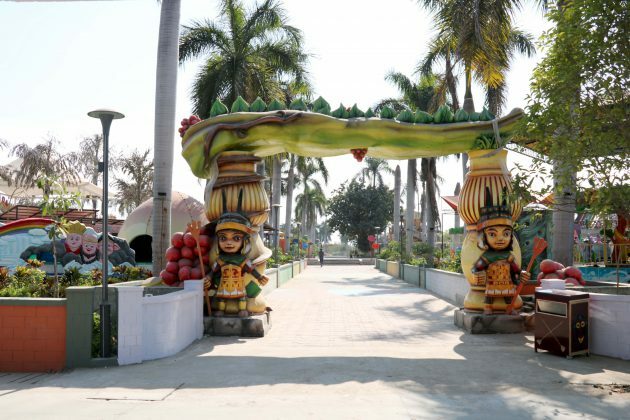 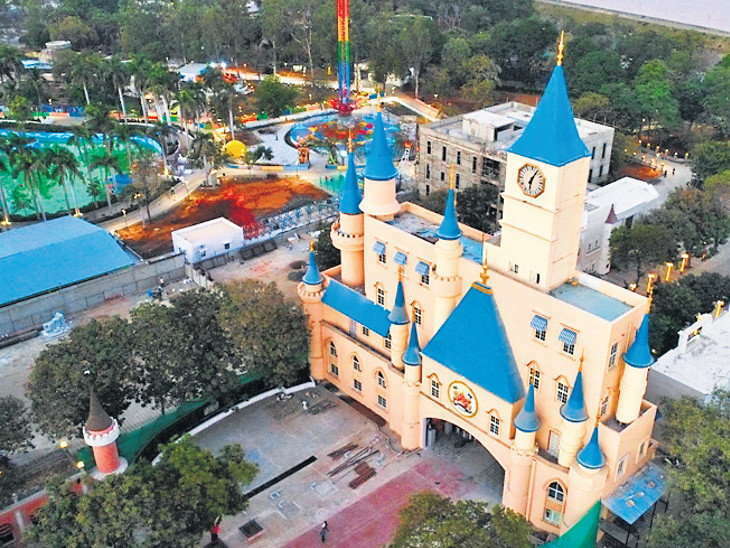 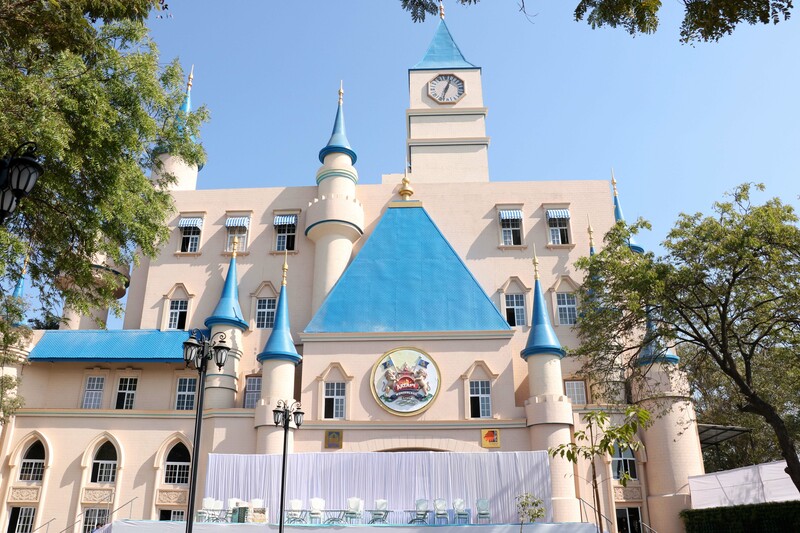 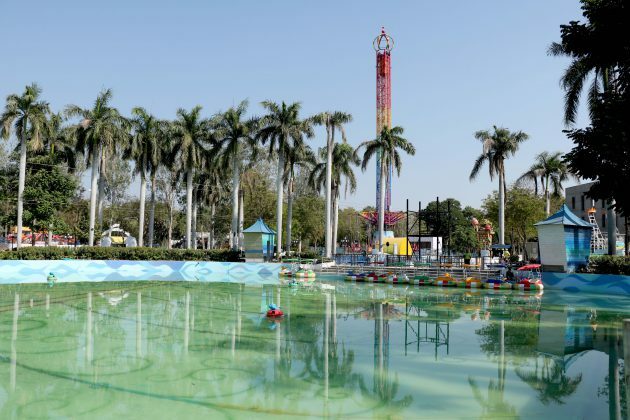 Gujarat CM Vijay Rupani will inaugurate the Aatapi Wonderland Theme Park less with ultra modern facilities inside famous Ajwa garden on 25th December Tuesday. 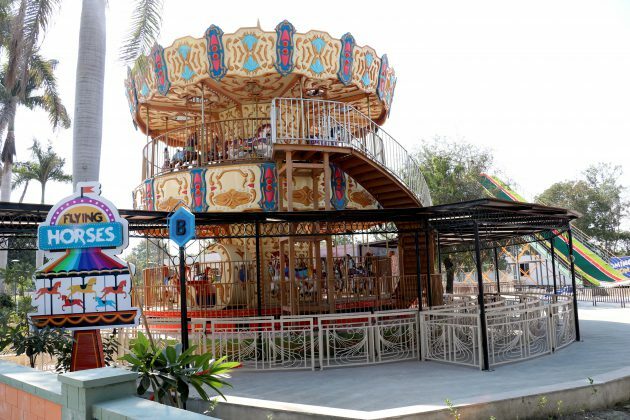 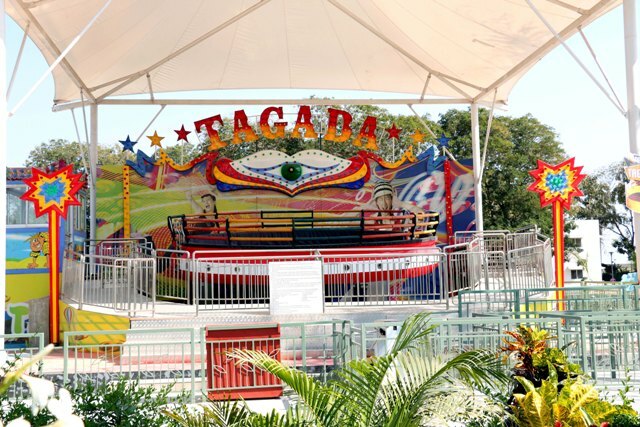 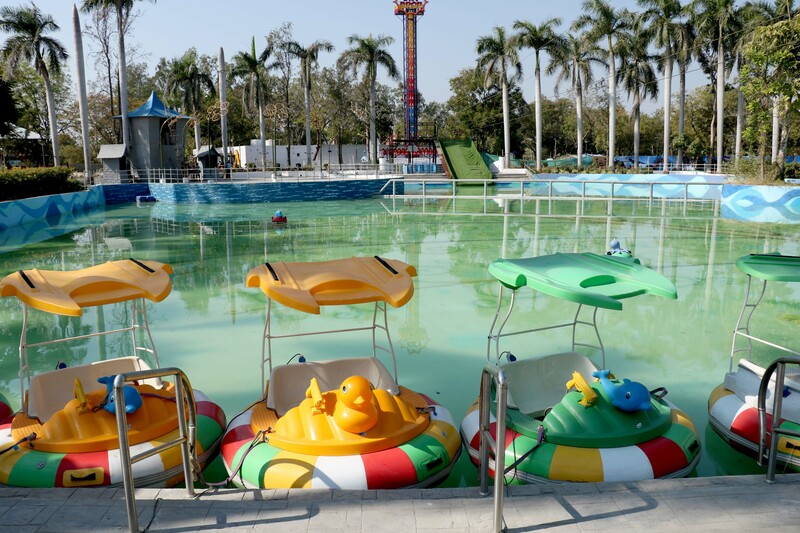 The theme park is developed under PPP model by the state tourism department and will manage by Vadodara Mahanagar Seva Sadan. Built with the expense of arpund 150 the Aatapi Wonderland theme park will have various rides, facilities and attractions for the visitors. 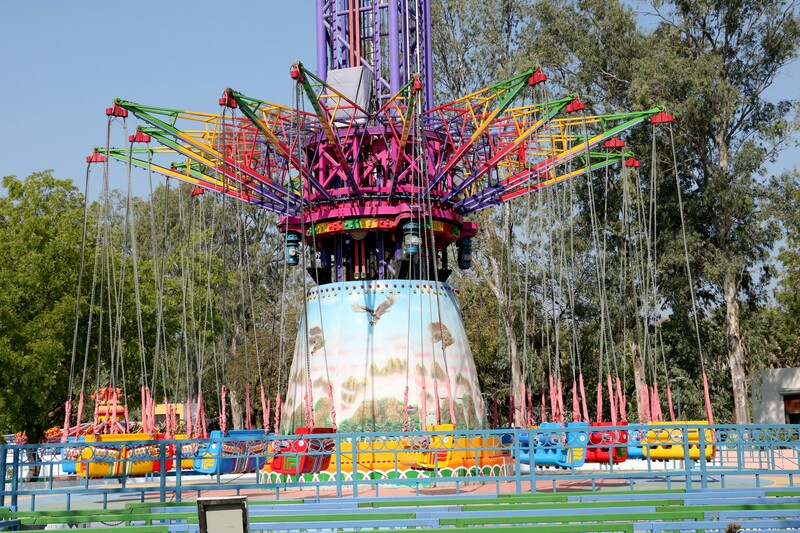 The Aatapi Wonderland Theme Park will have around 50 different rides for the visitors along with games, multimedia show and globe garden decorated with colourful lights glowing in the night is one of the special attractions of the park. Talking about the facilities the theme park will have various rides like Water laser show, Pendulum rain, roller coaster, The Lost World, Go Cartist, Giant Swing, Bouncing Machine, Glow garden, Speed Windmill, Zipline, Superman Zipline, Turbline, Roap Course, Rain Dance, Surfing, Kids Driving School, Reverse Bungee, Spinning Coaster, Tagdaa, Twist Tower, Sumo Flight, Bumper boat, Cricket, Bubble soaker, Butterfly, Horror house, Water flume ride, Zodia mapping, Human swing, Sling shot, Para Jump, Tubey Jump park, Water Zorbing, Kids Flume ride, Kairousal, Mini golf, Foot Billiard, Alibaba Ride, Rotating bubble, Ball bouncing, Kids soft play, Ferris wheel, Traditional play, Adult bumper car, Kids Bumper car, Chhota Bheem house, Chhota Bheem Character house, Movie with Chhota Bheem, Hungry hoops, Flying, Jaggu and Maaz area. Very nice. 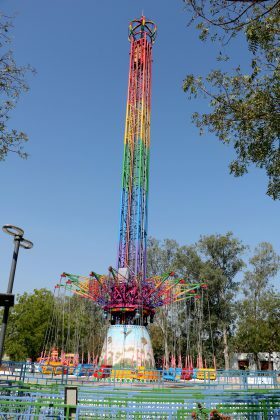 Iska price kitna hai sir?